ORAU can identify and recruit the experts in any academic or professional discipline for peer reviews and program evaluations. When it comes to scientific peer reviews, merit reviews and program evaluations the results are only as good as the professionals who bring their expertise to the review process. Having the right subject matter experts available for your review is the key to success, but what makes an expert... an expert? Is it simply having attained the magic 10,000 hours threshold? Is it having the right academic credentials from the most trusted institutions? Is it the quantity or quality of published research? All of these factors and more come in to play. Knowing which of these criteria matter the most for a given review is where ORAU stands apart from other peer review consultants. 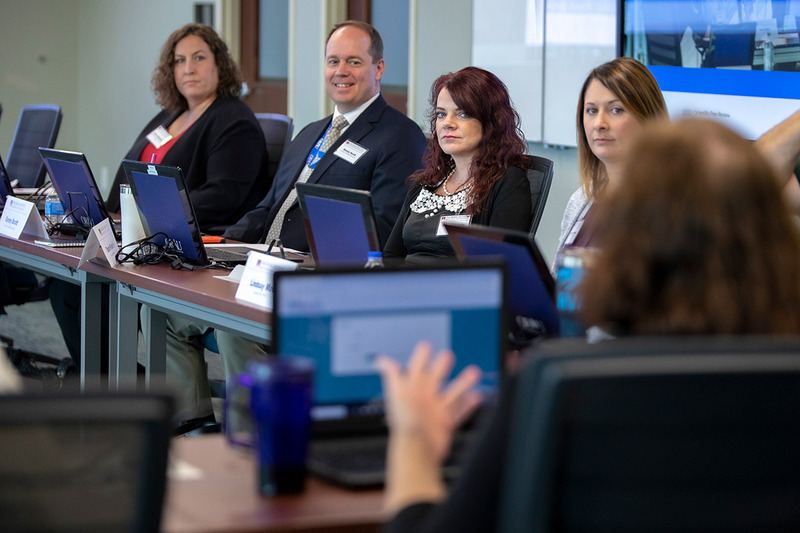 Having identified, vetted and recruited many thousands of experts for peer reviews and program evaluations, ORAU understands as well as anyone what makes someone an expert. A person with a combination of academic success, applied professional experience, specific domain or industry knowledge and the ability to communicate such knowledge makes him or her uniquely equipped to understand and predict the sources of success in their given discipline. 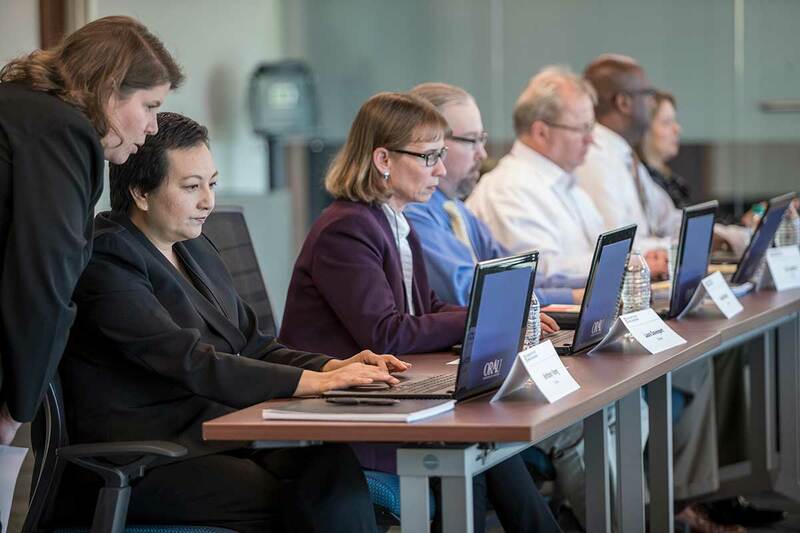 Decades of peer reviews and program evaluations have provided ORAU's Research Services with a database of more than 17,000 experts in our network of reviewers. A select group of these experts might make a perfect match for your upcoming review. If not, ORAU has the resources to seek out the best reviewers for your needs and subsequently add them to our always-growing database of trusted professionals. How do I find experts with no conflicts of interest in my review? How will I know that my review team truly understands the specifics of my industry? How can I ensure confidentiality among the reviewers once the review is complete? ORAU has specialized in answering these questions for years and has built a trusted network of professionals we can recommend without reservation. And if a new set of experts would best serve a given review, we have the processes in place to determine conflicts of interest and provide absolute confidentiality in all phases of the review. ORAU-led peer review helped DOE's Office of Science distribute $282 million in research funding across six programs. For information about ORAU’s expert network and recruiting, contact Meredith Goins at 865.241.7544 or Meredith.Goins@orau.org.